In anticipation of our round-up post of the 2012 Golden Globes, we thought we'd showcase some pictures from previous Golden Globes. 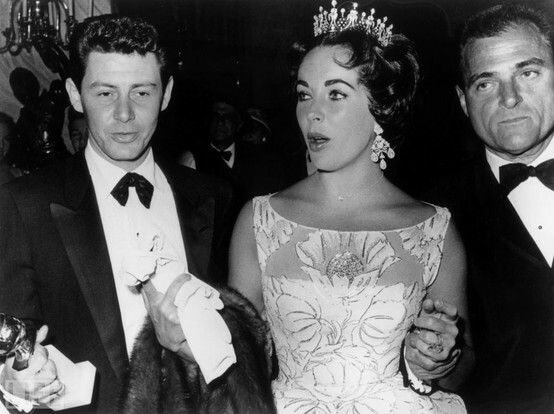 Think Marilyn Monroe, Dustin Hoffman, Elizabeth Taylor and Grace Kelly. All stars of the old Hollywood era. These images are all sourced from the LIFE archive, which are fantastic for finding scores of old and new photographs. Enjoy the trip back in time, and join us tomorrow morning for a round up of 2012's awards. We'll be covering the nominees and winners, as well our best dressed list. 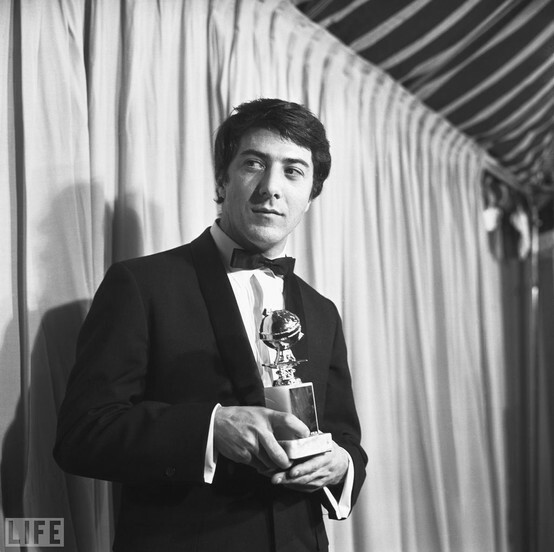 Dustin Hoffman with his Globe for Most Promising Newcomer for The Graduate. 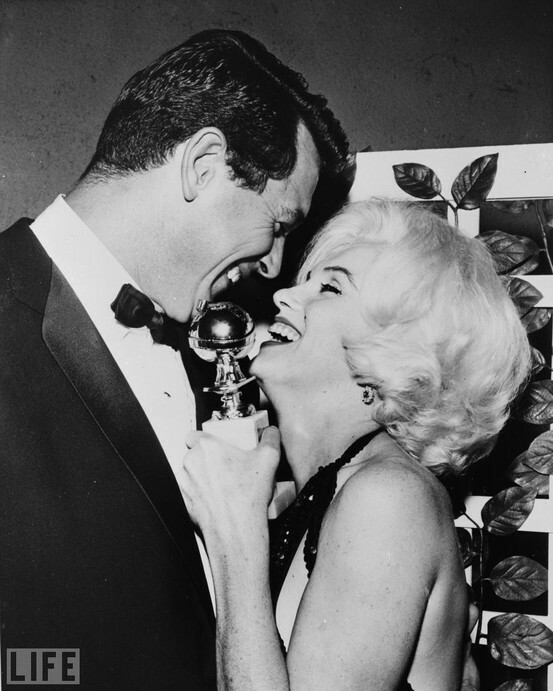 Marilyn Monroe five months before her death with Rock Hudson. "Dynasty" Primetime soap star Heather Locklear. Barbara Streisand and producer Jon Peters won for A Star Is Born. 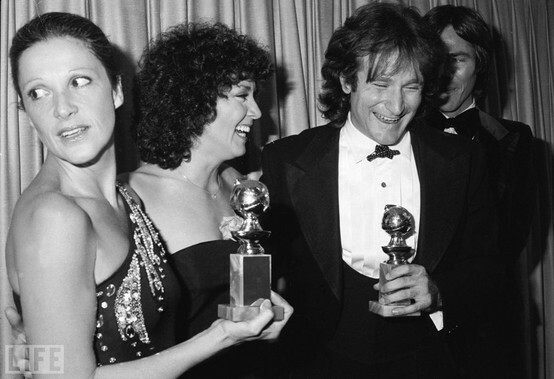 Robin Williams laughs backstage with Linda Lavin and presenter Joyce DeWitt. 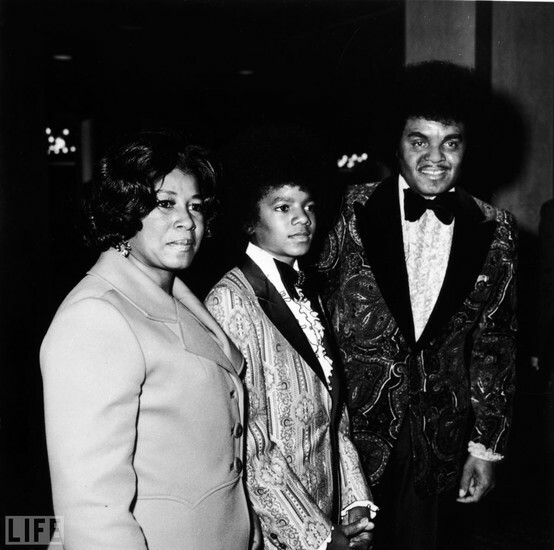 Michael Jackson attends the Globes with his parents, Katherine and Joe. Raquel Welch off her feet. his best friend, Eddie Fisher. Sonny Bono and then-wife Cher. 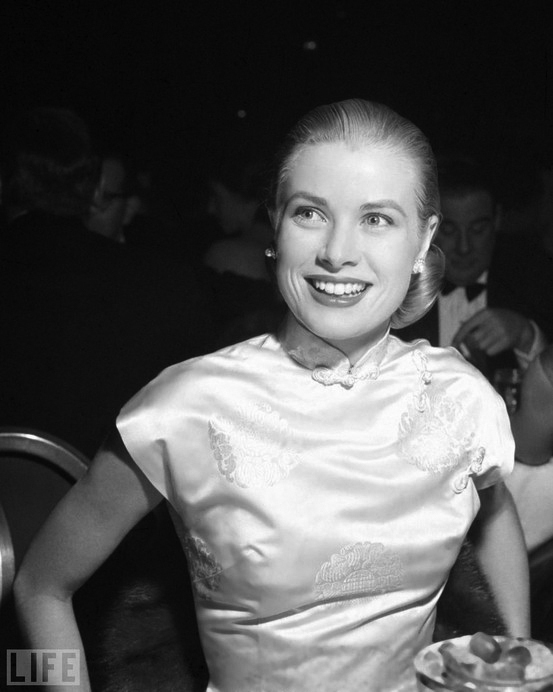 become the Princess of Monaco.